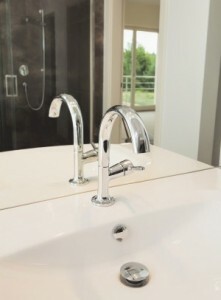 Faucets and Fixtures - Approved Plumbing Co. Whether it’s replacing a toilet, installing a fancy new sink in the guest bathroom or fixing a leaky kitchen faucet, Approved Plumbing can take care of all of your plumbing installations and repairs quickly efficiently and cost effectively. Approved Plumbing provides sales and service on a wide range of residential and commercial plumbing needs. Click here for a list of products and manufacturers. 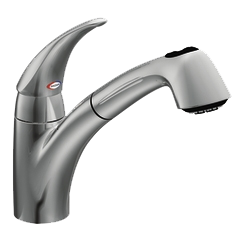 Looking for the perfect faucet or fixture? Visit one of our showrooms. Call us for one nearest you – 440.526.2905. Need a whole new bathroom? We are expert bathroom remodelers!